eToro [read review] provides traders with a sensational bonus opportunity for investing in stocks Canada, simply for referring their friends to the site for all of their Forex Trading needs. All you have to do is choose from one of twenty incredibly popular stocks – from Facebook to American Express – that you would like to award your friend when referring him or her to eToro. 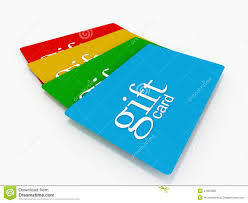 The $20 gift card in the brand you choose will be delivered directly to your referred friend, while you receive $100 credit to your eToro account when they make their first deposit of $100 or more. There is no limit to this promotion, so the more friends you successfully refer, the more you will receive as a result! Getting your friends to sign up for an account at eToro [read review] not only places money in your pocket, but it provides a sense of community to your trading platform. With the camaraderie and connections you make at eToro, you are able to enjoy a relaxed but confident approach to Forex Trading. Your informed approach to trading will be backed by the community resources you have created through networking, research and social trading that allows you to create a successful trading structure to invest within. 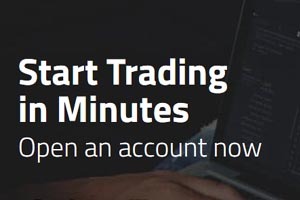 Enjoying the eToro [read review] platform is easier than ever, with live webinars, a training academy, online trading courses and the ever helpful eToropedia that delivers in depth information on all of your Forex trading questions. Logon today, and start referring your friends to the hottest Forex site on the market, so you can trade with bonus money today!